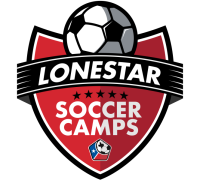 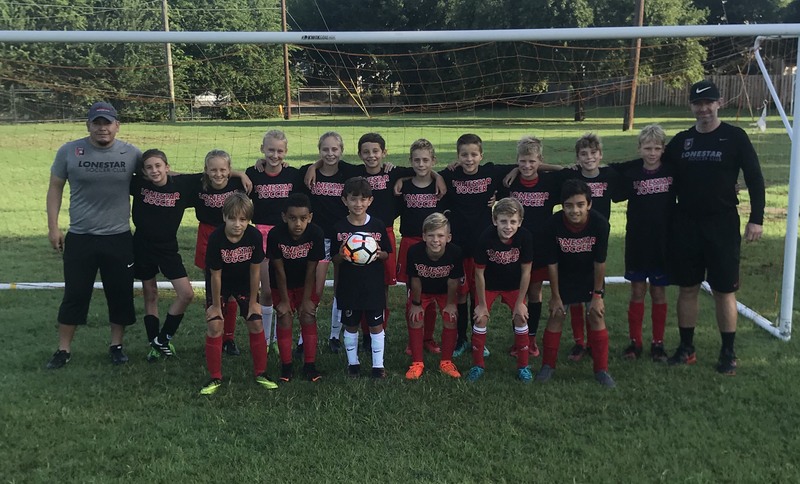 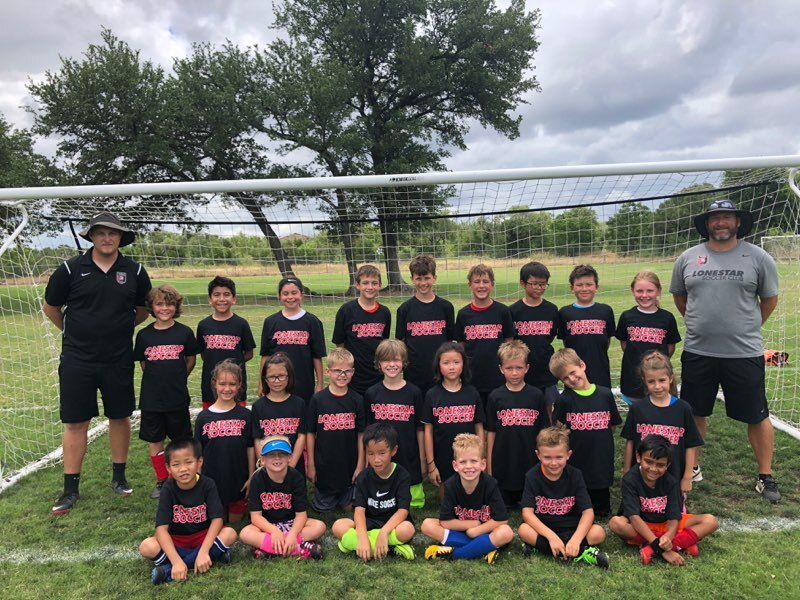 Lonestar Soccer Camps provide one of the best ways to keep your player active, healthy, and engaged in soccer throughout the year in a fun, individually focused curriculum that develops soccer skills, builds social skills, and creates lasting memories for all players. 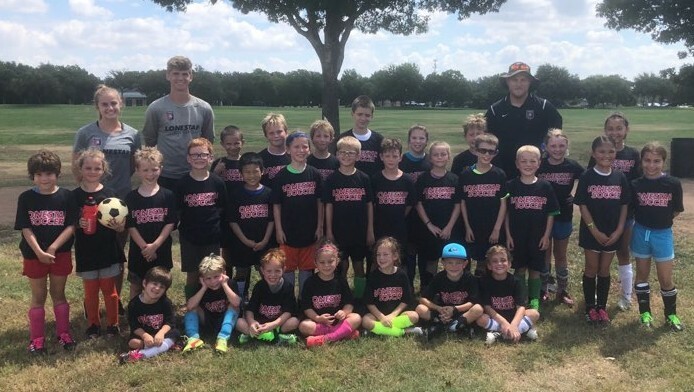 Our soccer camps take place throughout North/South/Central Austin, Round Rock, Cedar Park, Williamson County and Hays County for both indoor and outdoor camps. 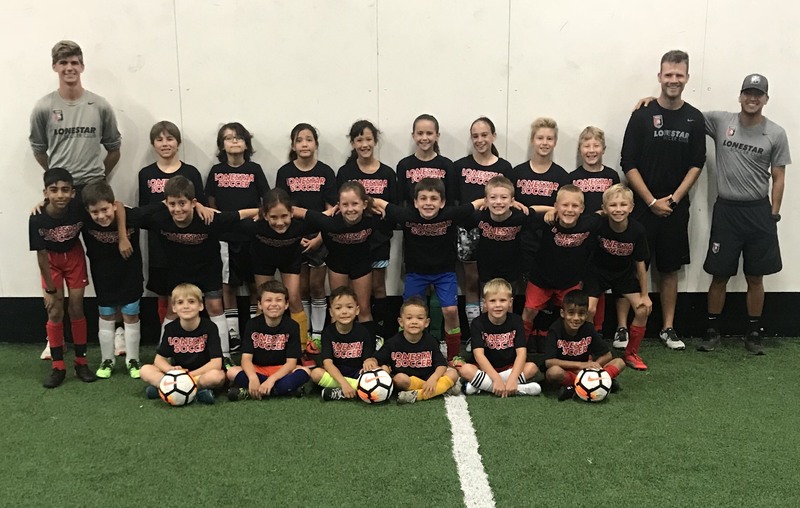 Use early bird code SUM2019-EB to receive $20 off registration! 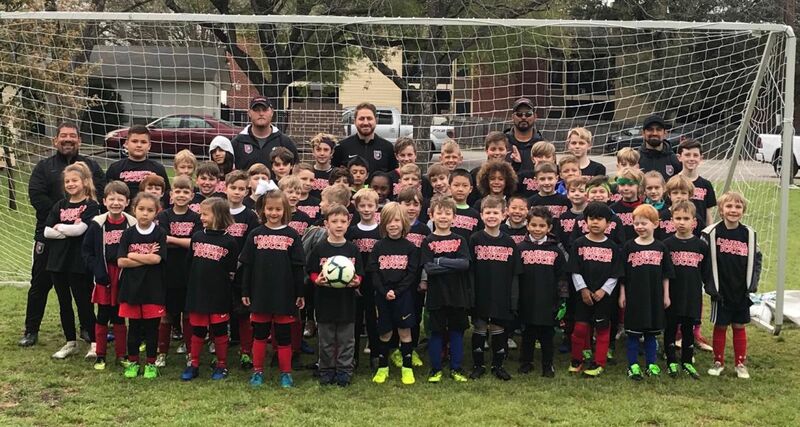 For questions and concerns, please email [email protected] 10% fee is retained for all refunds, except in cases of injury or relocation.